Weather’s API, its business solutions division, and its own digital products from The Weather Channel (weather.com) and Weather Underground (wunderground.com). Himanshu, an entrepreneurial leader has a track record of building and leading high impact, high performance organizations to lead in new markets and deliver growth. decade at IBM. 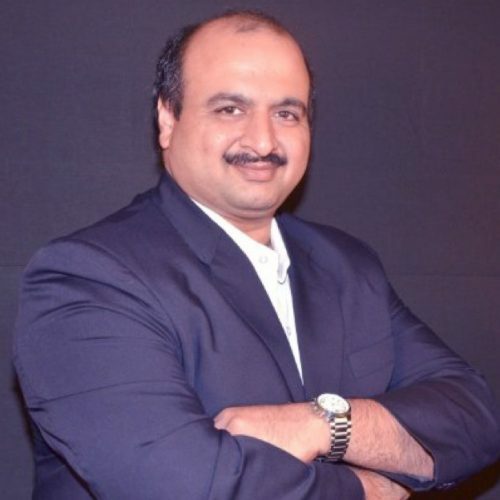 His previous experience includes working in organizations such as Wipro, Digite and Adobe. Weather affects every inhabitant of Earth, every day, as well as every business that serves them. It impacts everything from energy prices to media consumption, aviation safety to food costs, and so much more. 25% of all home insurance claims are due to exterior wind damage. Demand for gas/petrol/diesel goes up by 31% during extreme weather. Over 90% of all crop losses are due to weather. Moderate changes in weather can drive significant changes in energy prices. Most businesses don't have a weather strategy. In our recent survey of 3000 CEOs, 93% shared that weather affects business. The Weather Company, an IBM Business helps you incorporate weather with 'Cleaned Historical Weather data' for all ML and AI models. Predictive Analytics is a business game changer and predictions based on weather can transform how businesses understand its impact on their operations, anticipate weather events sooner and take action to optimize those parts of their enterprise that might be impacted by weather. Does weather impact your business? What actions should you take based on weather? Join us to hear how we decode weather to help you make informed decisions and achieve the best outcomes.